incredible interview on why analyzing restorative justice practices in community response to sexual violence is critical. How do restorative and transformative justice processes work in practice? In April, the anarchist collective CrimethInc published a new pamphlet critiquing accountability processes and suggesting ways forward. 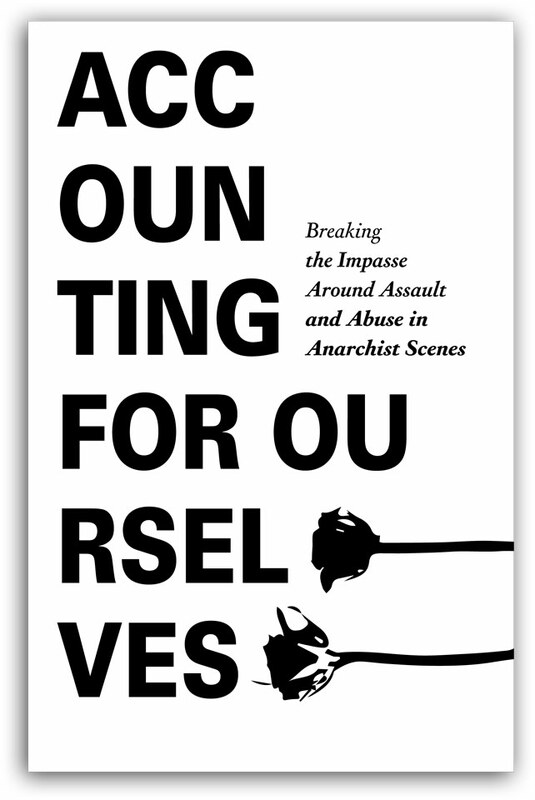 “Accounting for Ourselves” is not an introduction to accountability processes, nor to the concepts of restorative or transformative justice, but an attempt to evaluate the current implementation of these concepts in political subcultures.